One of our main values is safety. And this comes in many shapes and forms. Therefore, we feel that an important part of our company is to support charity organisations who make the world a safer place. For more than 20 years, Spanninga is a dedicated sponsor to Fonds Slachtofferhulp. This charity organisation helps over 400 projects each year; all of them focused on helping people who became a victim after some sort of traumatic situation. Fonds Slachtofferhulp helps men and women to continue their lives after these traumatic events. Check out the introduction movie of this organisation here. 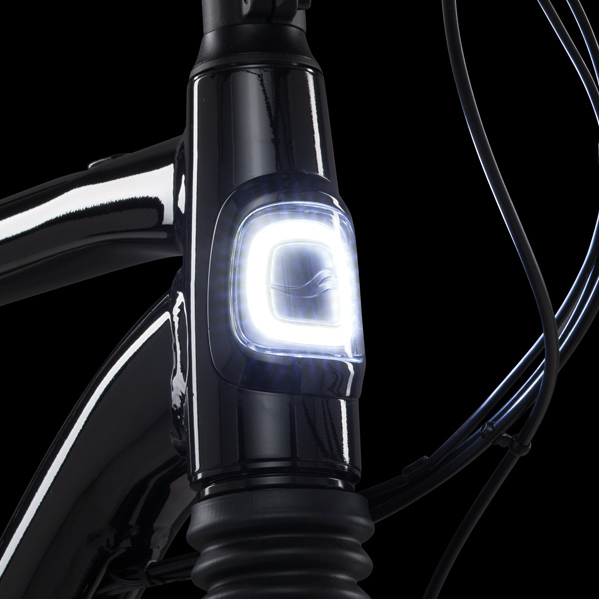 The first reason for having lights on a bicycle is safety, for the cyclist but also for other vehicles. 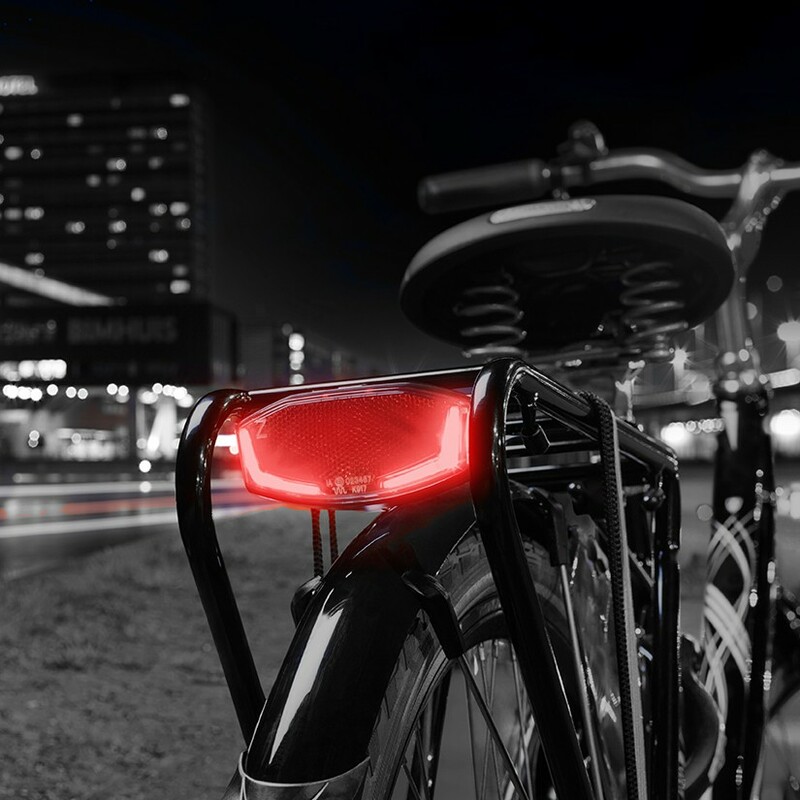 Lights improve the cyclist’s visibility and clearly indicate the position of the bicycle as well as any change in direction, in the most difficult conditions (night, rain, fog, and so on…). Product quality and user safety are the 2 main commitments of our forward-looking group. Offering the best safety conditions means offering high-quality products to rely on. That’s why we provide a large range of products, all of them developed for specific needs and for an easy use. 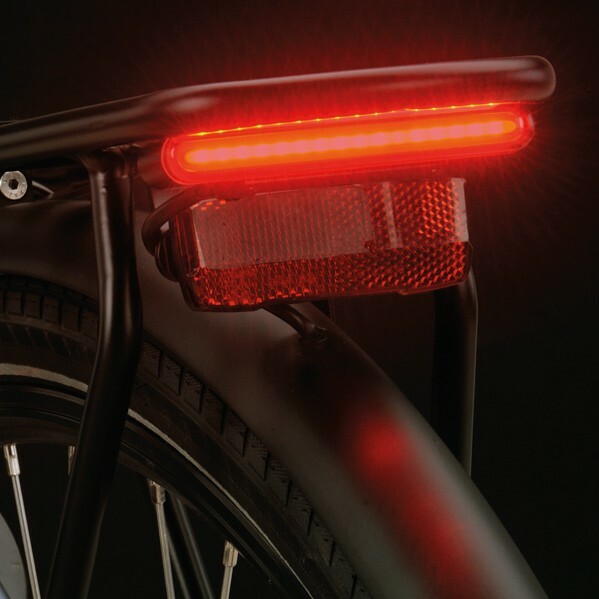 Our lights, both front and rear, comply with this requirement by offering a great visibility. In order to determine the visibility distance of our lights, Spanninga has defined specific calculations linked to light illumination. In the same way, the battery lifetime of our products is measured until the light illumination reaches the minimum visibility level at 10m that we have determined, which is 0,25 Lux for front lights and 0,5 Cd for rear lights. The visibility distance and battery lifetime of our products are clearly mentioned on our packaging. Since its creation, the Spanninga Group has maintained the highest standards of quality control in order to satisfy continuously customer needs and expectations. Find out more information on our explained by pros page. Water resistance is controlled to achieve the IPX3 rating (protection against spraying and splashing water). User friendliness also means quality; that is why we are very attentive to the battery consumption during the conception phase. Our development team gives priority to technologies offering very low battery consumption in order to offer the longest time of use of our lighting products. We also pay great attention to the quality of the batteries we use and mainly supply our products with high-performance batteries. 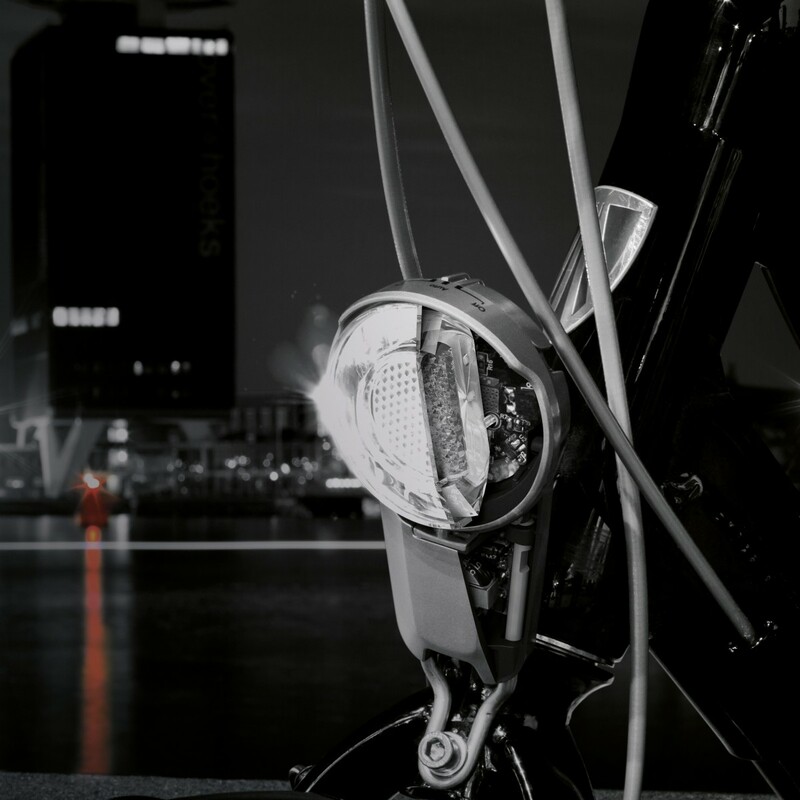 Over the years, Spanninga has always created exclusive and innovative high-end lights. 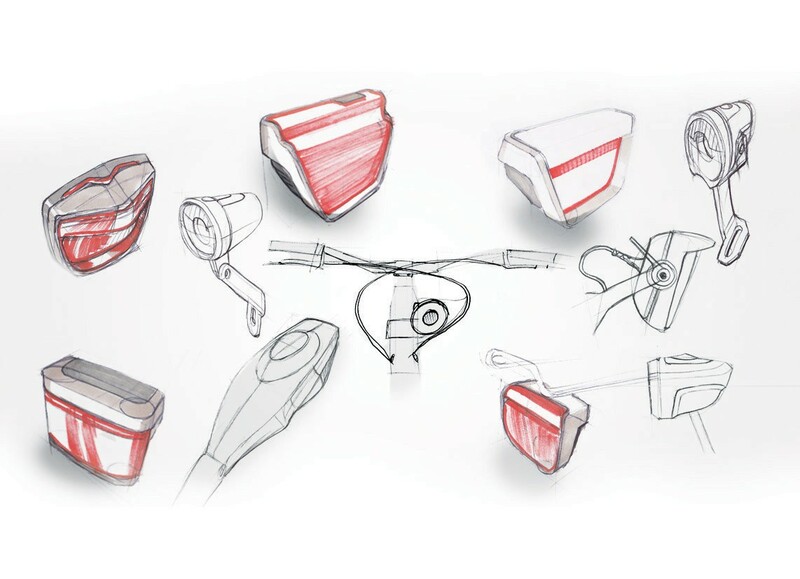 Our unique touch has brought illustrious bike manufacturers to work with us to develop specially-designed products for their bicycles. Spanninga’s design vision focuses on a strong link between technology and design. In most of our products, technology is not hidden but rather integrated into the design of the product and therefore displayed as a real asset. We are convinced that internal technical elements (like cooling elements, optical parts etc.) give another dimension to our creations and highlight the authenticity of our products. 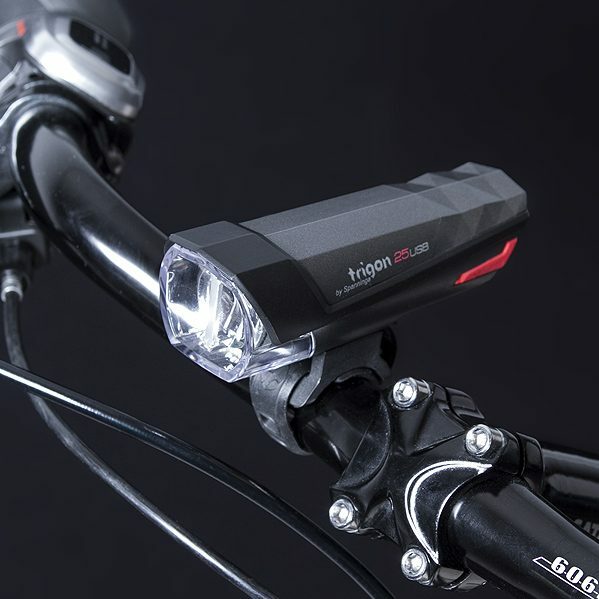 Our approach to bicycle lights design is to maintain, in addition to the core functionalities of the product, clear and clean surfaces and limited control elements (like integrated switch or attachment). The use of innovative combinations of materials (like brushed aluminum or stainless steel) and the selection of specific colour shades enhanced by the Spanninga icon contribute to a certain harmony to make it easier to distinguish our brand based on the design of our products. Spanninga brand stands for innovation. That is how we managed to gain the trust and recognition from our customers for almost a hundred years. “Keep ahead of light” is and has always been the philosophy of our brand based on constant and extended research in new technologies, optics, electronics and study of the use by the consumer. In this movie you will learn more about Spanninga. Need more information about our technologies? Check it out here!